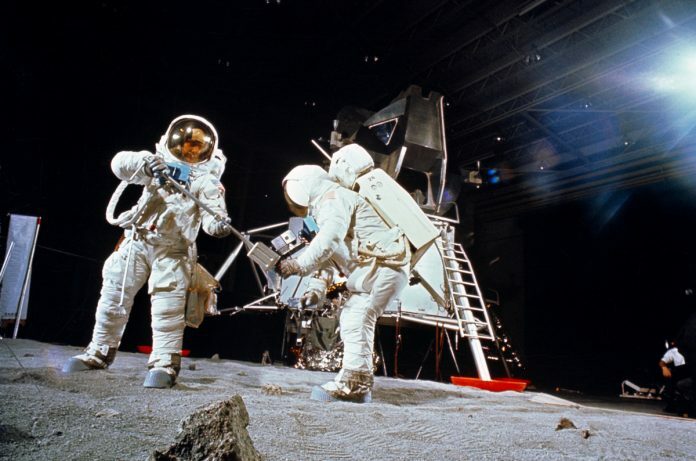 A former NASA contractor claims to have proof that the Apollo 11 moon landings were faked when she worked at the agency a few decades ago. 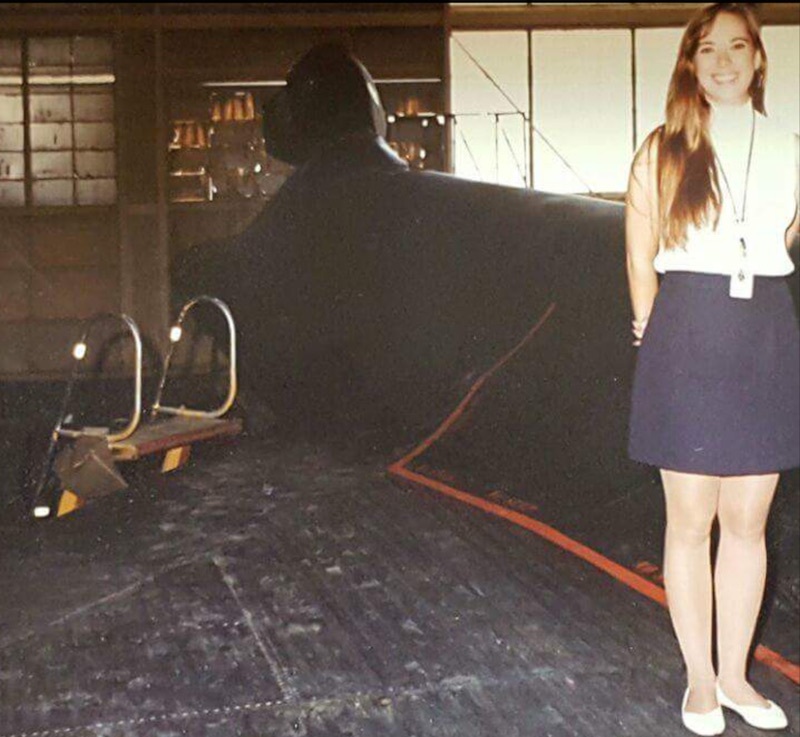 When Cyndi Holland got a job at NASA, she was over the moon. Metaphorically of course – not in the way she believed the astronauts of the time were as they pootled around on the International Space Station. Being situated next to the lab, she often heard the technicians and photographers chatting while they worked. 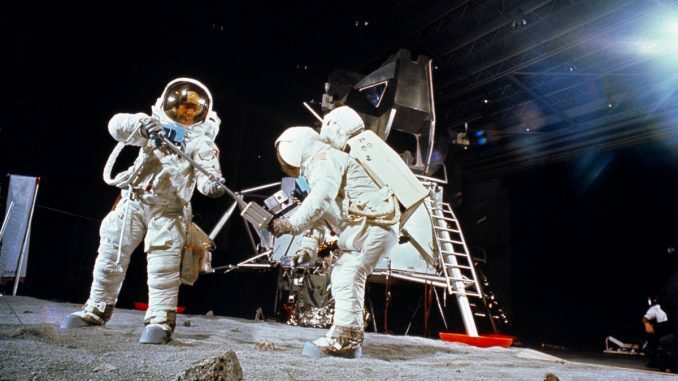 One afternoon, she overheard two photo lab technicians discussing the Apollo 11 moon landing of 1969. “I could hear every word they said,” claims Cyndi.